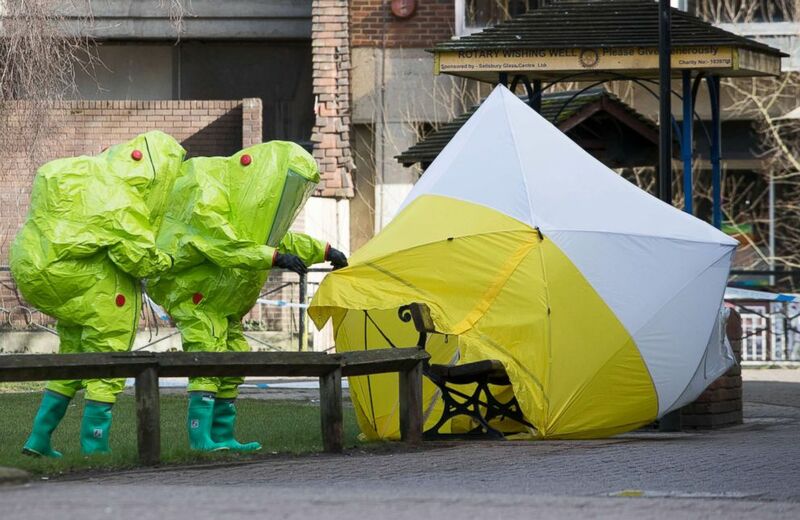 The conditions of an ex-Russian spy and his daughter are improving after the two were poisoned by nerve agent in England last month, according to the hospital treating them. Sergei Skripal, 66, is responding well to treatment, said Salisbury District Hospital Medical Director Dr. Christine Blanshard. His health is "improving rapidly," and he is no longer in critical condition, Blanshard said in a statement. His daughter, Yulia Skripal, is in stable condition. "As Yulia herself says, her strength is growing daily and she can look forward to the day when she is well enough to leave the hospital," Blanshard said. Sergei Skripal, a former colonel of Russia's GRU military intelligence service, looks on inside the defendants' cage at the Moscow military district court, Russia, Aug. 9, 2006.| Sergei Skripal's daughter Yulia Skripal seen in this undated photo. It is unclear when Yulia Skripal will be able to leave the hospital. 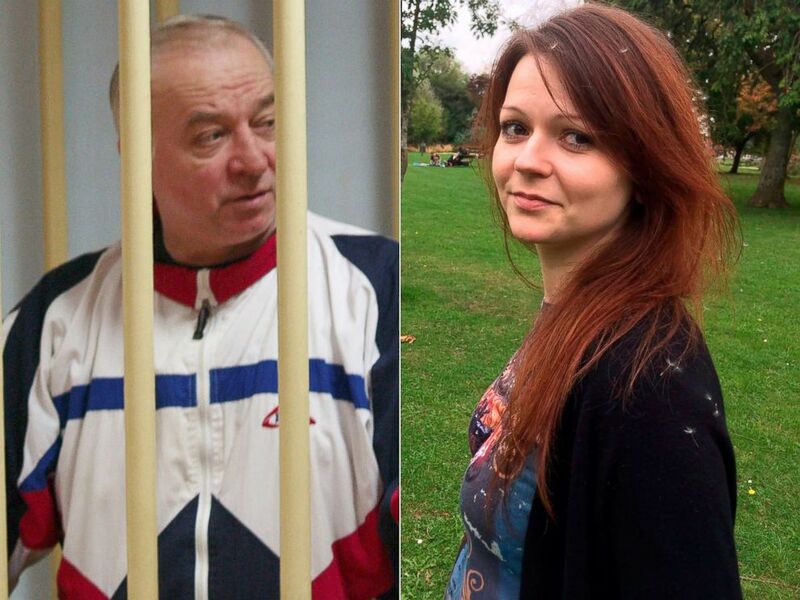 Sergei Skripal and Yulia Skripal were found unconscious on a park bench in Salisbury, about 90 miles southwest of London, last month. In 2006, Moscow's military court convicted Sergei Skripal on charges of spying for Britain and sentenced him to 13 years in a labor camp, according to the BBC. He later took up residence in the United Kingdom. The substance involved in the poisoning -- identified by a laboratory as Novichok, a military grade nerve agent -- is suspected to have been produced by Russia. The U.K. Foreign Office later issued a statement this week saying, "It is our assessment that Russia was behind his brazen and reckless act and, as the international community agrees, there is no other plausible explanation." ABC News' Amanda Maile and Julia McFarlane contributed to this report.